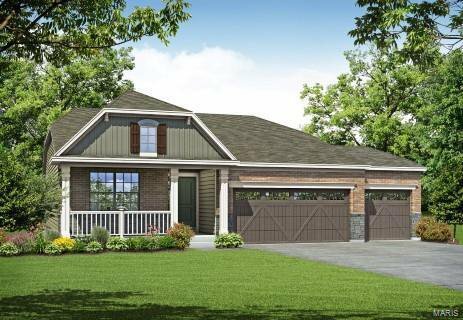 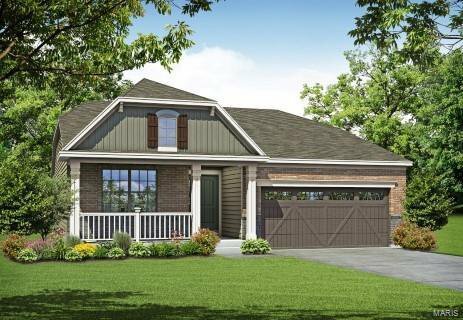 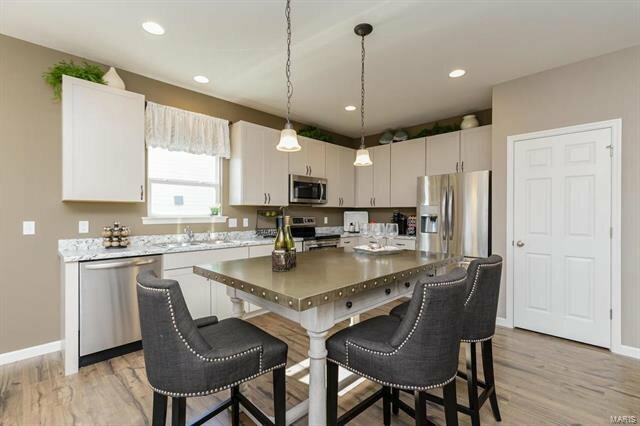 Welcome home to Pinewoods Estates, a Payne Family Homes community offering new construction in Wentzville. 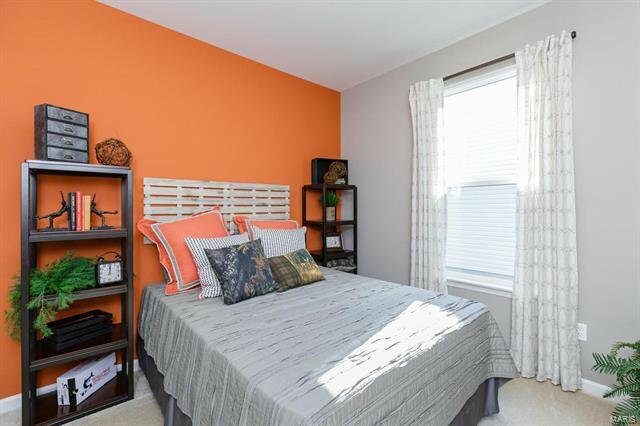 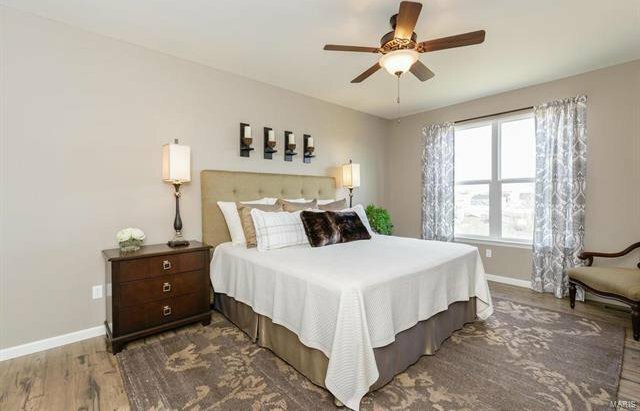 Homeowners will enjoy a quiet, intimate setting yet be minutes from everyday conveniences such as shopping, restaurants, theaters, workout facilities, schools & services. 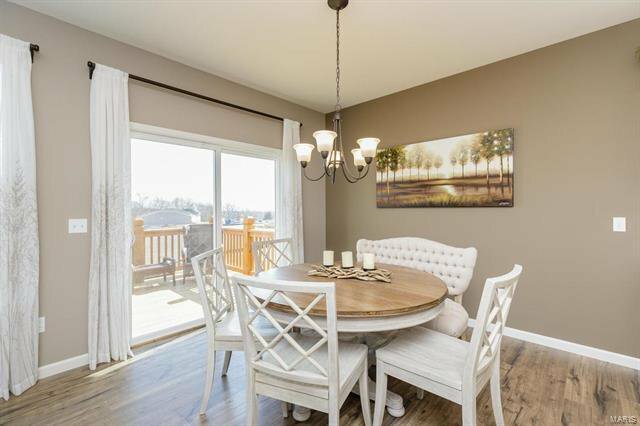 This community features ample common ground, a community water feature, an open play area & a community garden. Choose from ranch, 1.5 & 2 story plans ranging from 1,586 - 3,186 sq ft. 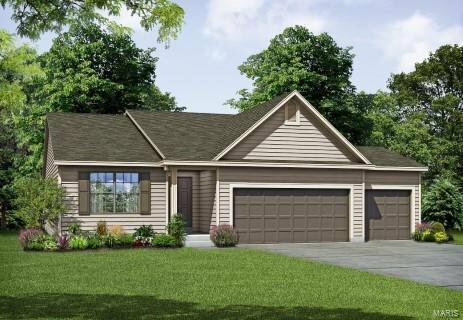 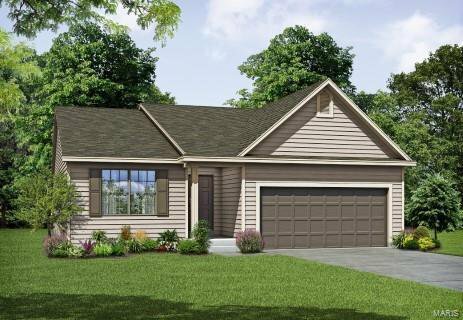 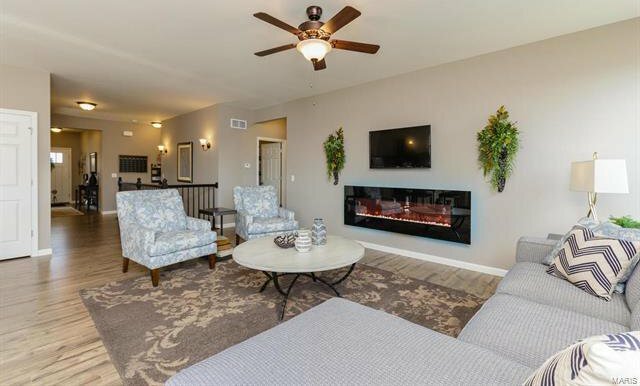 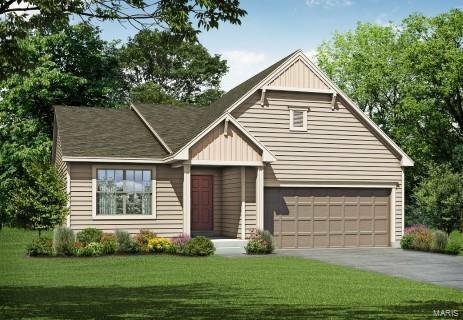 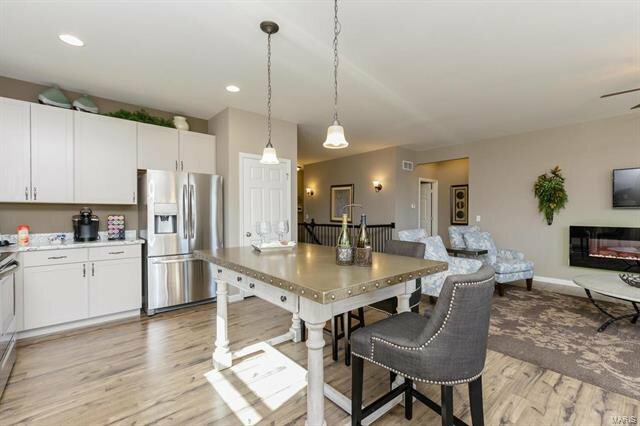 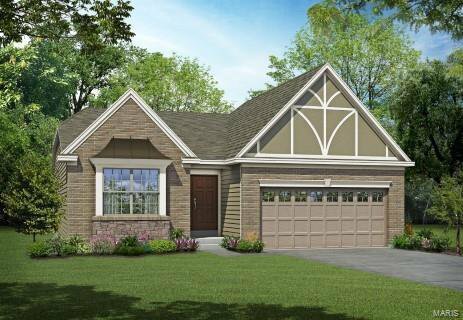 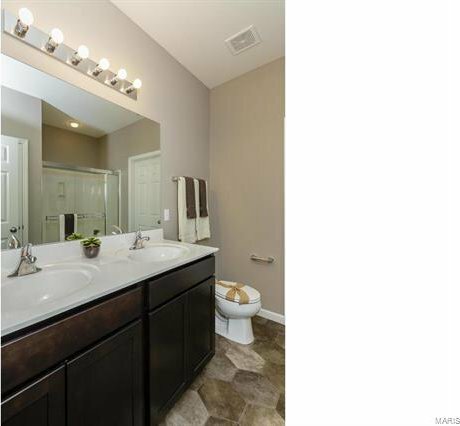 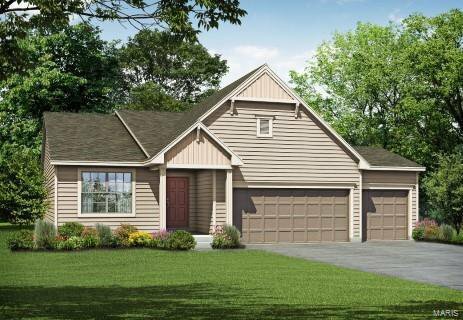 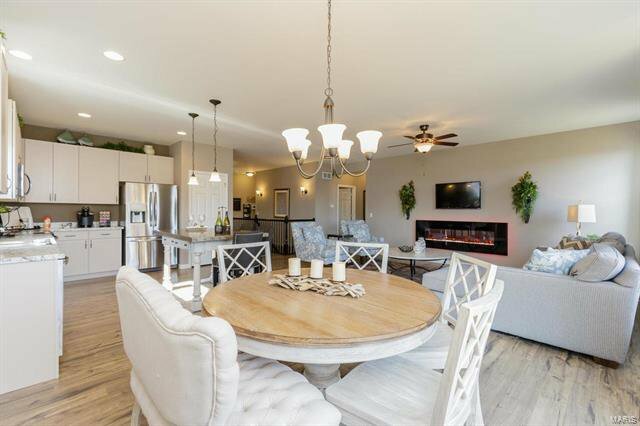 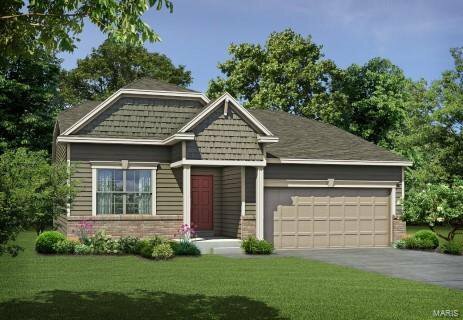 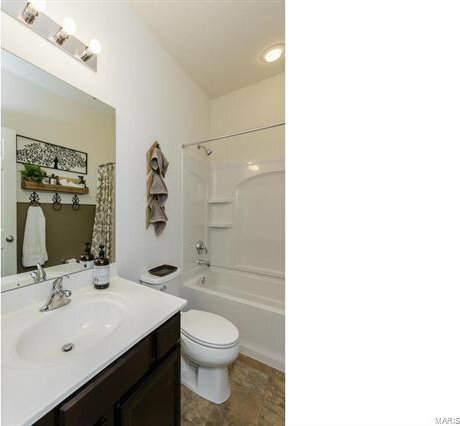 The DaVinci is a 3 BD, 2 BA, split bdr ranch w/1,746 sq ft. 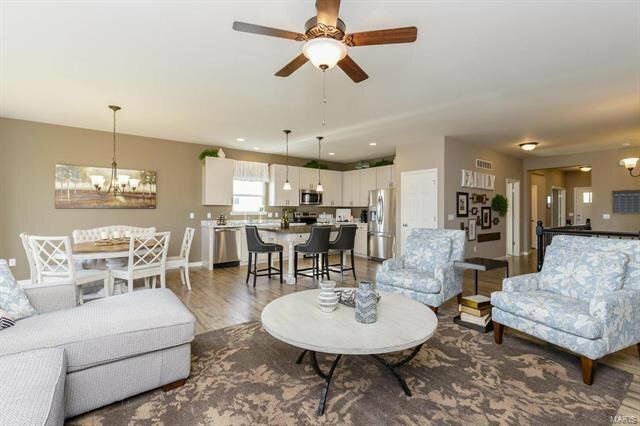 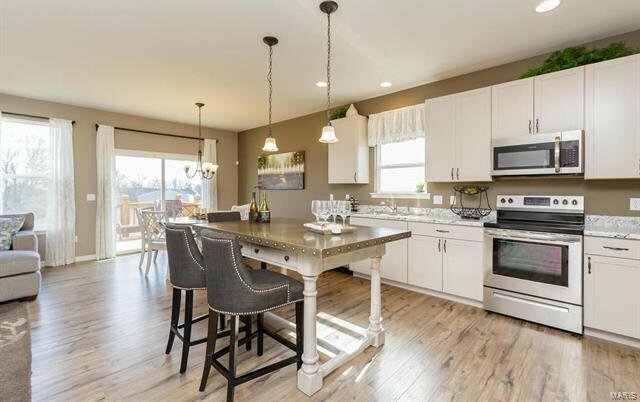 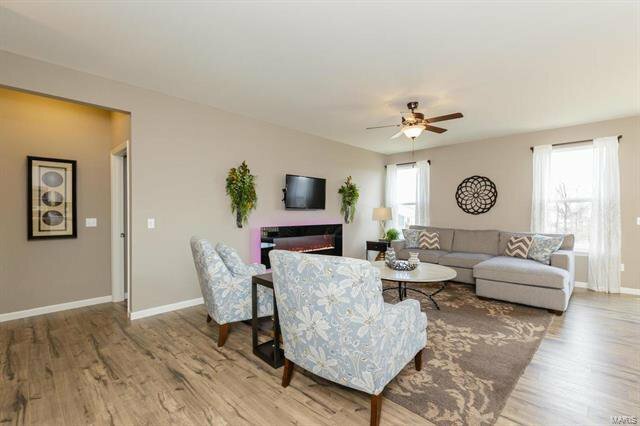 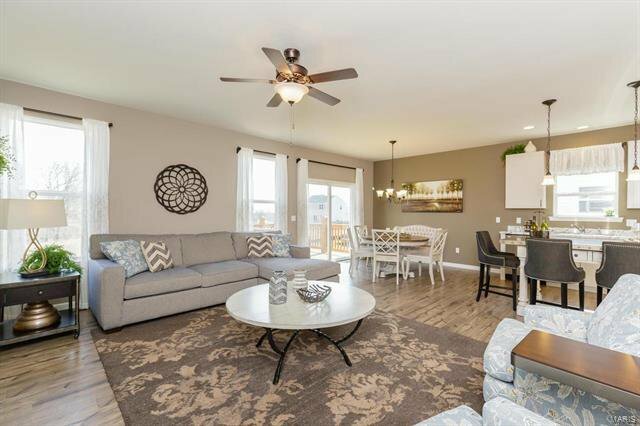 Features inc an open Great Rm-Kitchen-Café design, huge W/I closet in Mstr Bdr, Frigidaire appl, main floor laundry, Jeld-wen Low E windows, full yard sod, prof landscaping, architectural shingles and an extensive list of inc warranties. 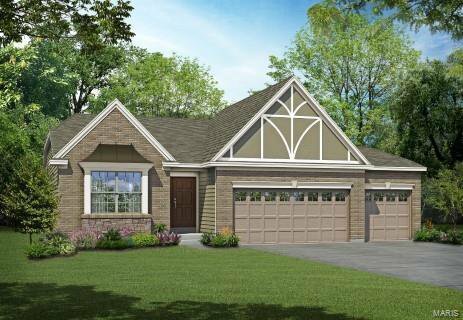 Choice home sites can accommodate 3 car garages. 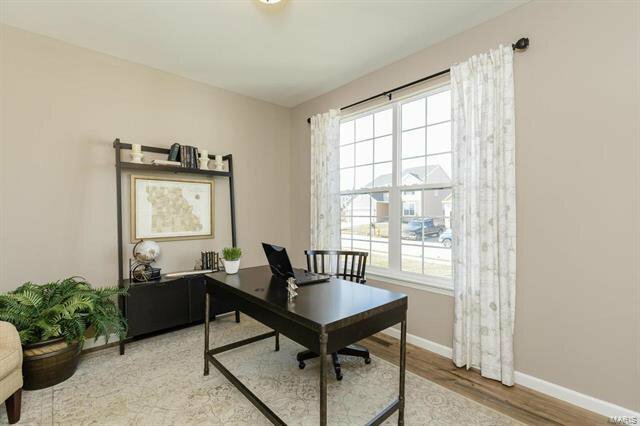 Students will attend highly desirable Wentzville schools. 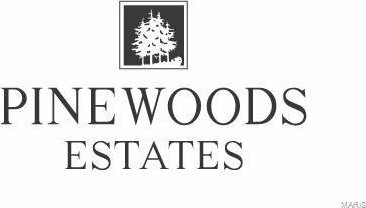 There is easy access to Hwys 70, 40/64 & 364. 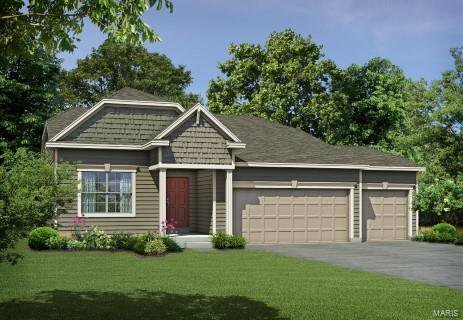 Amazing location, on-trend home designs and Payne Family Homes quality construction!